Establish since 1982 with over 35 years of experiences in vacuum industry. Won Chang Vacuum manufacturer are doing their best continuously to produce High Quality of Oil Rotary vane pump, Dry type Rotary vane pump, Claw Pump and the Vacuum Systems with diverse range of capacity to serve vacuum need in this industry. 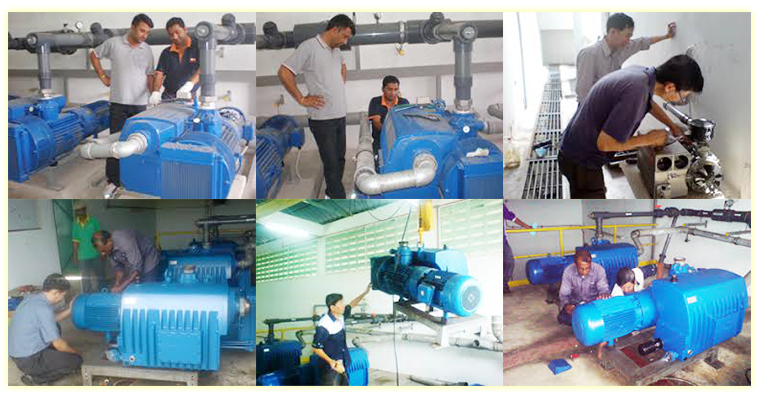 Won Chang Vacuum Pumps are being distributed to the world with large distribution network around the world. Won Chang Vacuum Pumps promise deliver the high-quality products to meet your needs. Please feel free to contact us at any time at your convenient. Contact us now as our customer service team are happy to help and discuss through your needs. 17, Jalan BA/10, Kawasan Perusahaan Bukit Angkat, 43000 Kajang, Selangor, Malaysia.